Build a database with business intelligence that fuels your business. What is a Cloud/Page Credit? A page credit represents a single page loaded by the Cloud Web Scraper. For example if the scraper has to go trough 100 pages then 100 page credits will be charged. If you are extracting 100 records from a single page only one page credit will be charged. Will I be able to scrape a specific site? From our own experience we can say that none of the universal web scraping tools can scrape every site. You have to try it out for yourself. Try Cloud Web Scraper for free with no investments. Do I need to input my credit card information to start free trial? How Scale plan differs from other plans? Scale plan is built for large volume scraping. It offers unlimited cloud credits with limited running scraping jobs that you can scale up or down as needed. When choosing Scale plan you pay for parallel running jobs. You can increase or decrease the number of parallel running scraping job count as to suit your needs. The plan has an unlimited number of cloud credits. To reduce the price of the Scale plan we do not include a universal proxy service in the price of the plan. 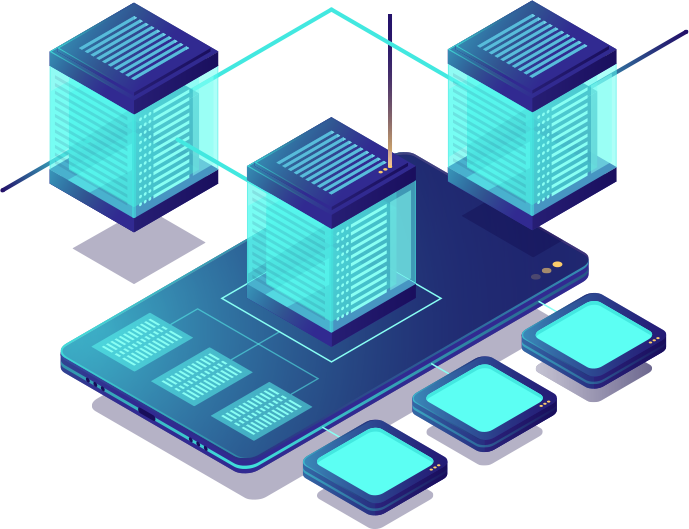 Instead, we provide you with an option to integrate your account with third-party proxy services so you can choose a proxy provider that matches your needs best and you only have to pay for what you use. When estimating proxy expenses you need to take into account the average page size. On average, a page scraped with Fast driver is 50-150 KB in size and a page scraped with Full JS driver is 100-300 KB in size. For example, proxy expenses for 1 million x 100 KB URLs would be $50, if the proxy charges are $0.50 per GB of data.